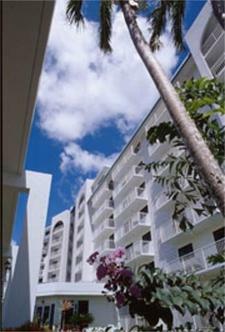 The OHANA Oceanview Guam is nestled on a hilltop overlooking Tumon Bay and the Philippine Sea. The OHANA Oceanview Guam is walking distance to Pleasure Island, the shopping, dining and entertainment center of Guam. Guests may dine at The Crab House restaurant or enjoy breakfast, lunch and dinner at Chamoru-Tei restaurant.